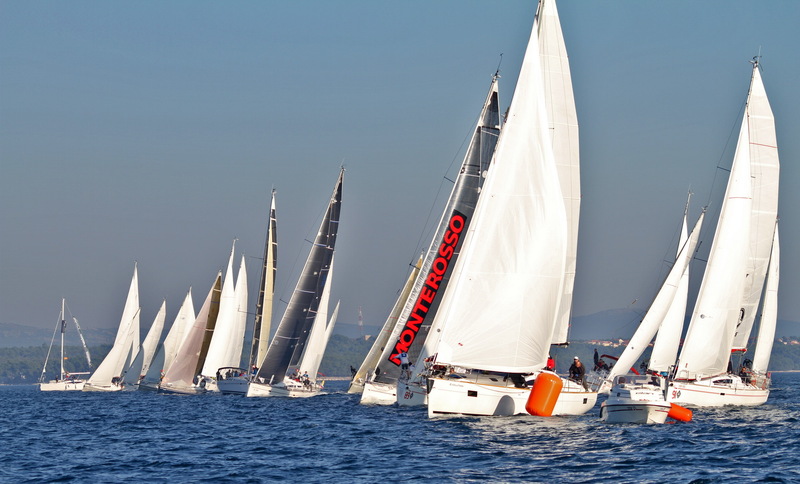 Three Countries Regatta" organized by Burin Yachting Club and Kon-Tiki Sailing will be held between 6th and 13th of April 2013. Sali at Dugi otok (island) continue to Mali Lošinj (island) from there to Rovinj and then to Grado, Italy and on the last day of the regatta will finish in Portorož, Slovenia. The regatta will be held on monotype sailing yachts ELAN 350 One Design.